Again VSI has beaten its own record by giving AIR-1 in CA Final May 2018 Examination. Besides AIR 1, VSI students has also achieved AIR-17 and 48 in CA Final and AIR - 5, 10, 11, 16, 21, 24, 25, 34, 36, 45 in CA Intermediate i.e. 14 All India Ranks in Single attempt. 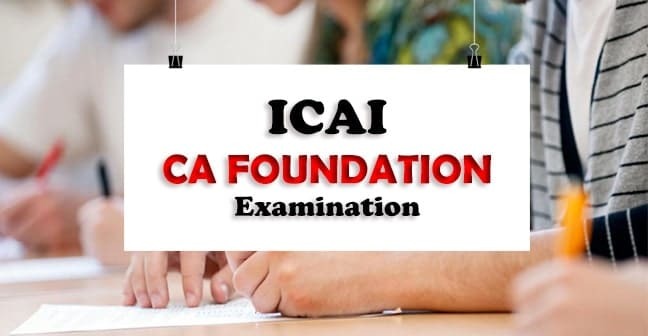 What is Result in Context of CA Foundation? Our Courses The objective of VSI is to provide the students knowledge, skills and values. 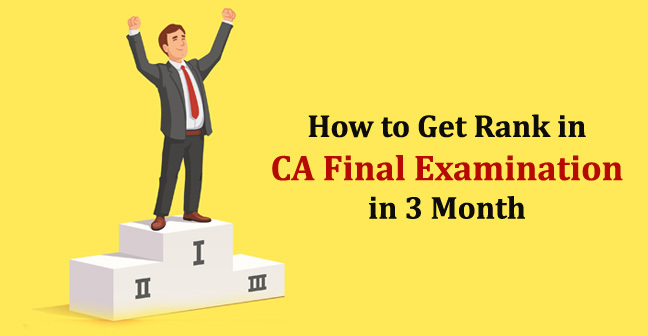 How to Clear CA in First Attempt and Top CA Exams ? 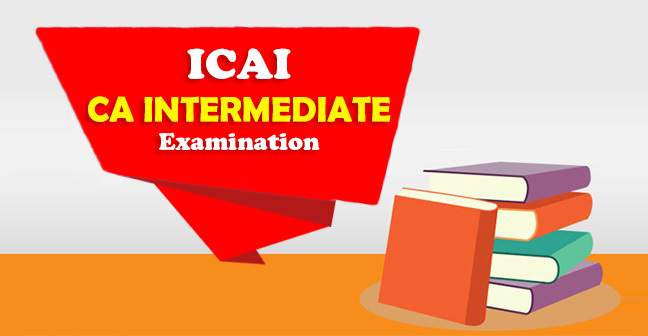 For getting success in CA and CS Examinations student have to study according to pattern of CA and CS institute. We try our best that we provide guidance according to CA and CS pattern. Past performance of the student is not important. An average student in past can perform best in present and future by planned and dedicated study confidently. We try to motivate him for better performance. 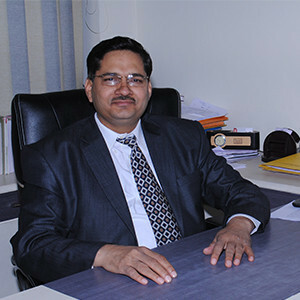 Vidya Sagar Institute was established in the year 1998 by CA R. C. Sharma to provide quality education to CA and CS students. Initially it was started with only 4 students of CA Final belonging to Jaipur City. Course for watering the plants (Career) from root level.